A luxury Essex spa day with a difference. An Essex spa day the famous Lifehouse Resort. 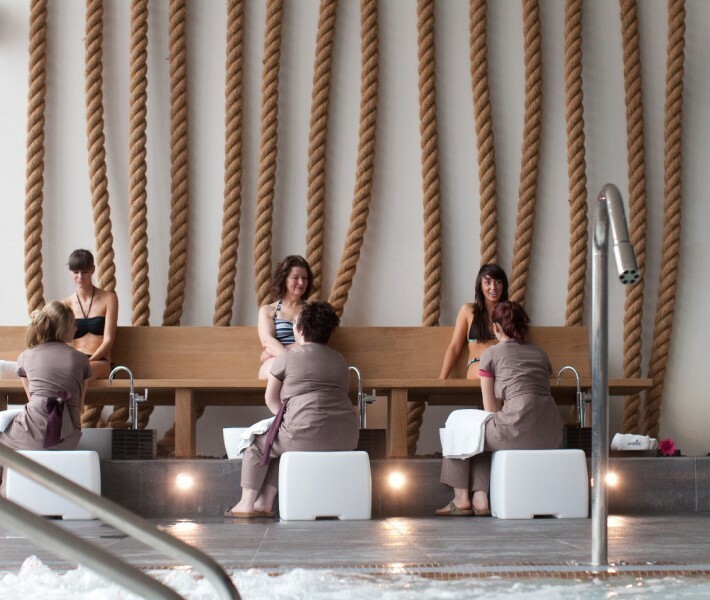 Treat yourself to the perfect escape from city life with a spa day in Essex. 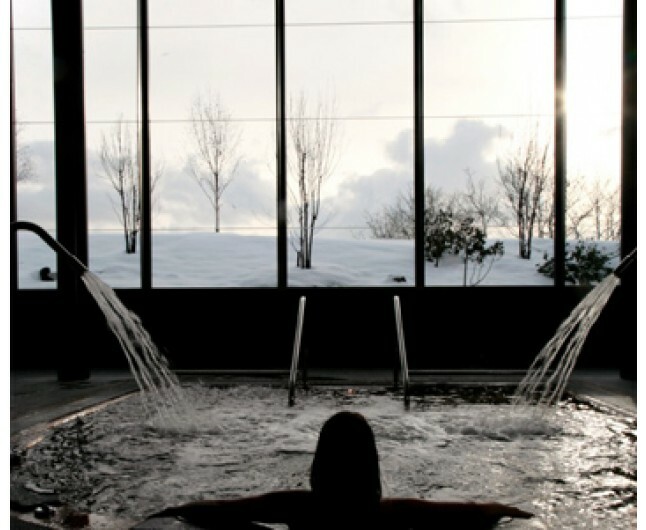 The Lifehouse spa is the UK's newest purpose built spa resort. Your Essex spa day will include will a 35 minute house face treatment, a 30 minute group session and you will also be granted full use of the spa facilities that include a top-of-the-range thermal spa area, fully equipped gym, 12 acre historical gardens and plenty more. This gift experience is valid for 12 months. Please book two weeks in advance to avoid disappointment. Christmas bookings are subject to availability. Not to be used in conjunction with any other offers. This experience is for one person who will receive the services listed. This spa package is available Monday to Friday from 9am to 6pm.